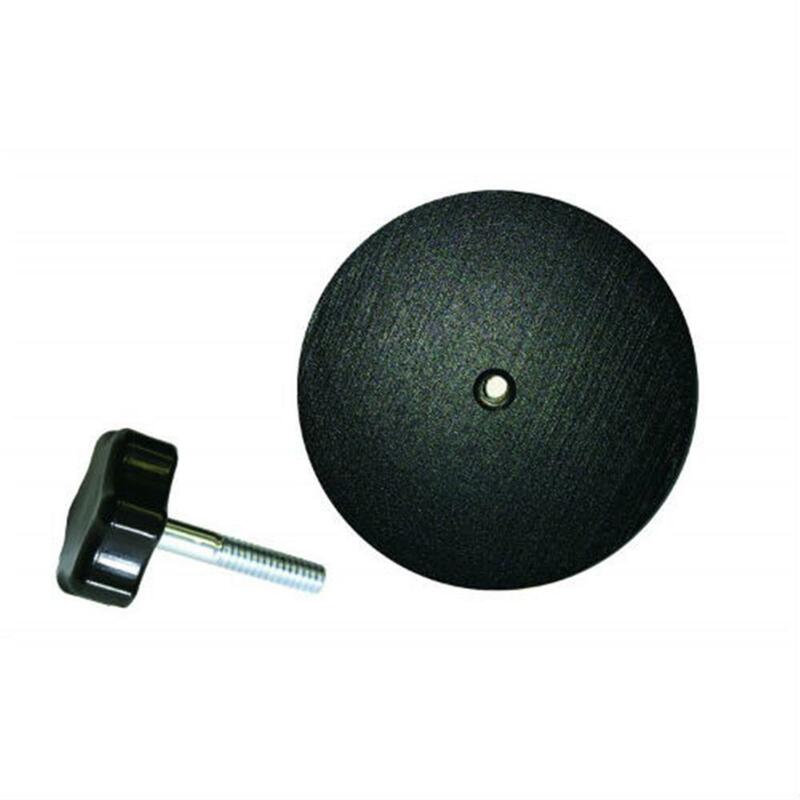 The Single Counterbalance Weight for Scorpion from Cam Caddie is a 1 lb counterbalance weight for use with the Scorpion, Scorpion EX, Scorpion Starter Kit, Scorpion Pro Kit, and the shoulder support bundle. It can also be used as a primary weight for smaller cameras, such as the GoPro and smartphones. A mounting knob is included.